It is time to stop ignoring and make an action. Start looking for holes and leaks that might lead the flood inside your house. Weak spots may be coming from the gaps in the floor, kitchen walls, doors, bricks etc. By doing this, you will know what to repair and replace. 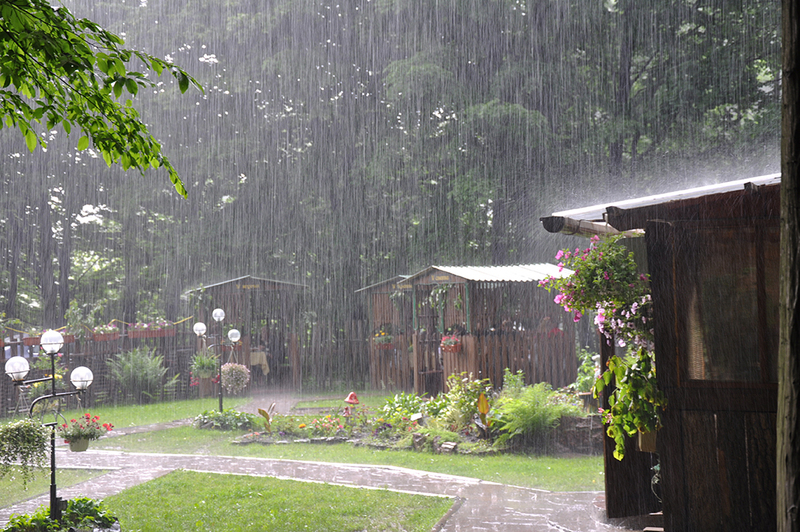 To help keep the water away from your home, you should keep your drainage system clear. Also check the storm drains in your area. A storm drain should have a clear and visible grate (catch basin cover) which is a metal grill. They get clogged with leaves, other debris, and other trash up to and including full yard waste bags. Sometimes the grates get dislodged or shifted and need to be pushed back in place. You can look for sealant to cover your walls and protect it from damage. Make sure to find one that suits your walls. This may seem old school but sand bags are actually useful because they can prevent contaminated mud and silt from entering your property. That way, you can be assured that flood will not enter your doors. Since most houses have wooden doors, one important way to reduce water damage from flooding is by varnishing them. It can prevent formation of molds and other bacteria caused by flood. To save yourself from a massive damage, make sure to move your wirings and other electrical equipment to a higher place above water level. Prevention is the key! It is smart to move your precious appliances to a safe location. You do not want to damage these items because it can hurt your savings. Follow these tips to prepare for the rainy season. Remember that it is better to be ready than to be sorry. Because your home is an investment and from your hard-earned money, you need the right insurance to guarantee security. Be worry-free by having an insurance to cover your problems. MAPFRE INSULAAR is the insurance company you can rely on to secure your home. For more information, visit their website https://www.mapfre.com.ph/insurance-ph/personal/home-insurance/. Start your journey to a worry-free life. We got you covered here at MAPFRE INSULAR. Get a quote now. Click here. This entry was posted in Bring it on PROTECTION, Home. Bookmark the permalink.